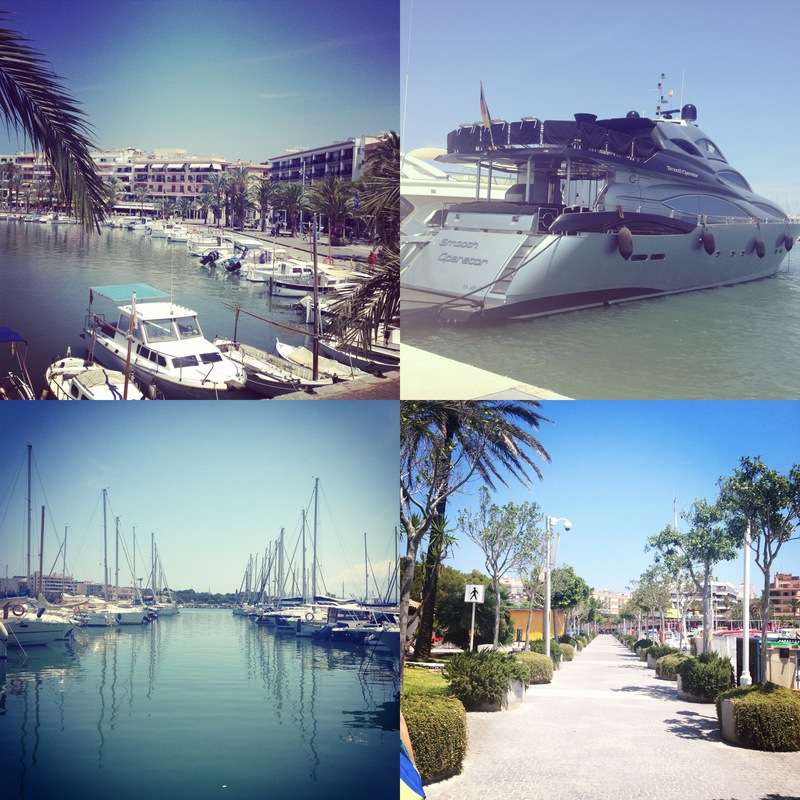 PHOTOS: MY HOLIDAY IN ALCUDIA. 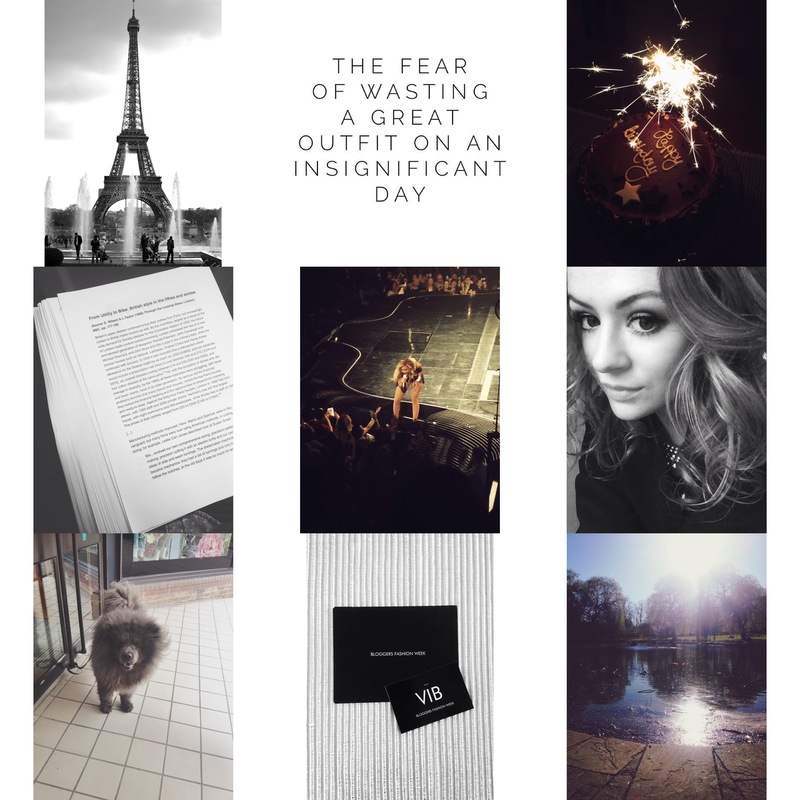 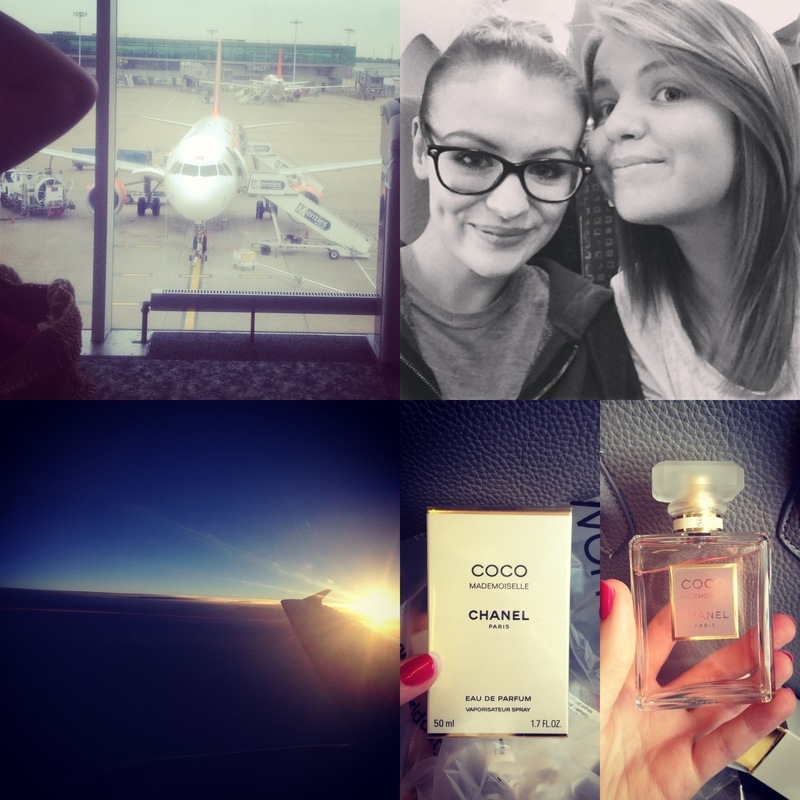 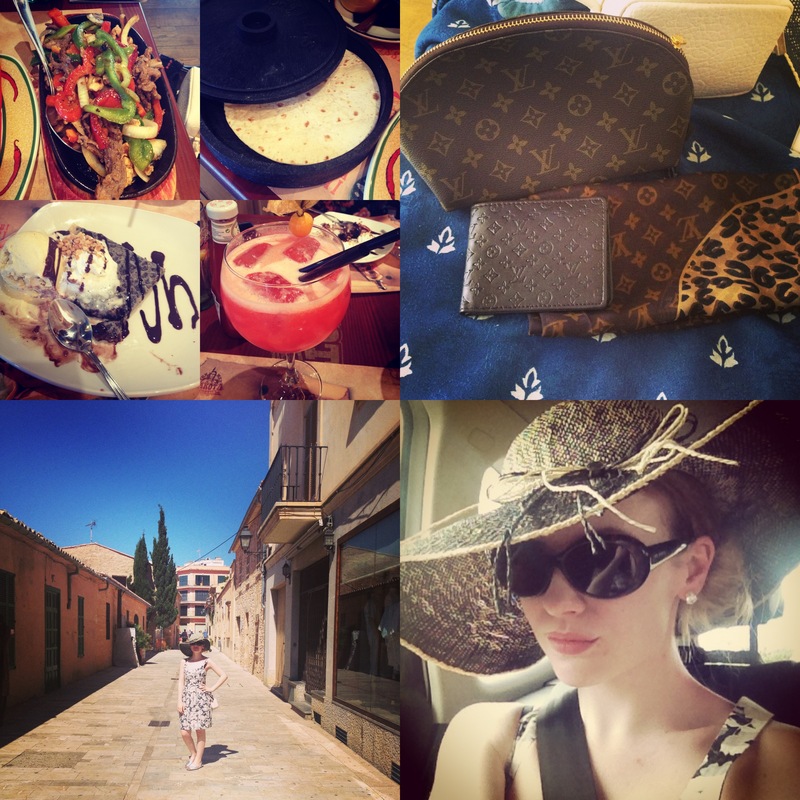 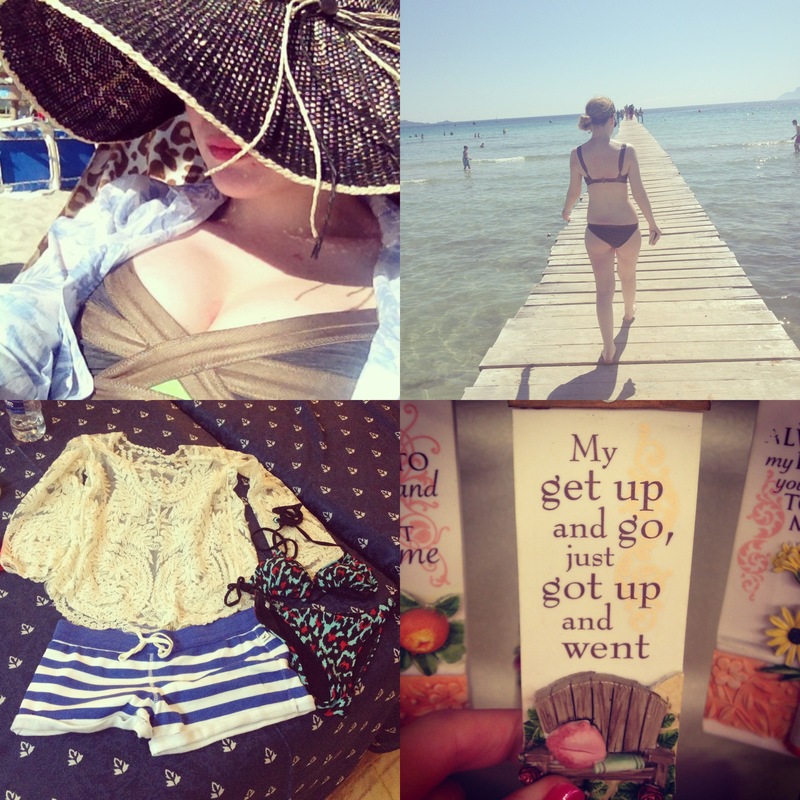 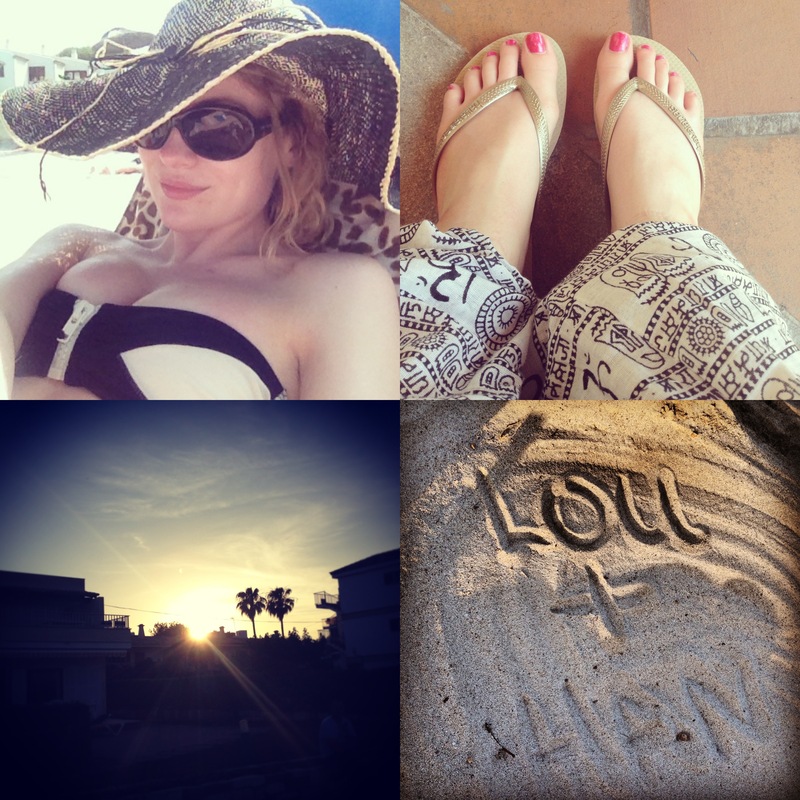 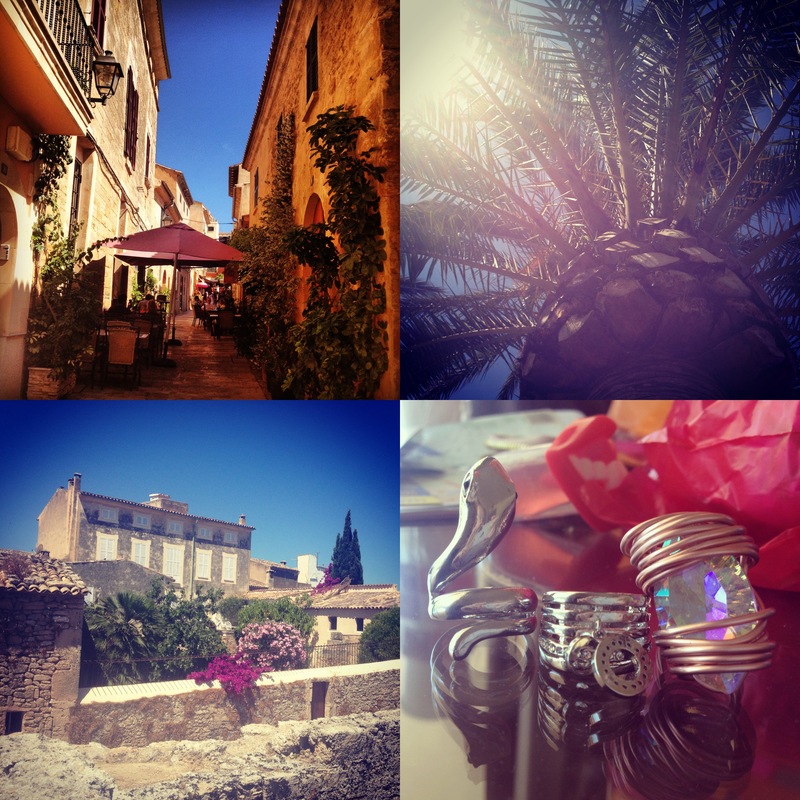 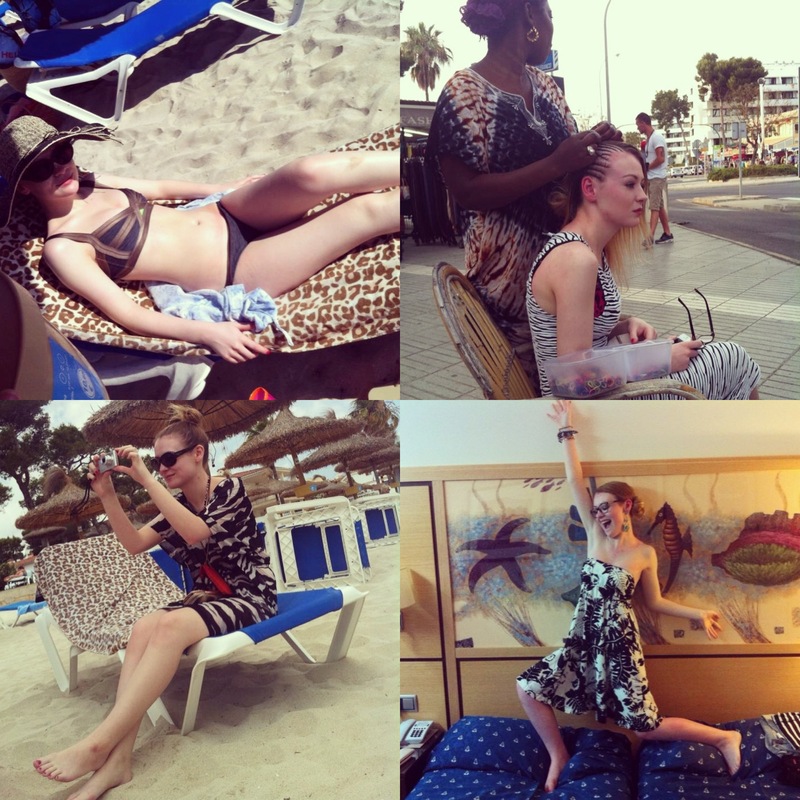 I had such a fab time in Alcudia, Majorca that I thought I’d share my Instagram photos on here! 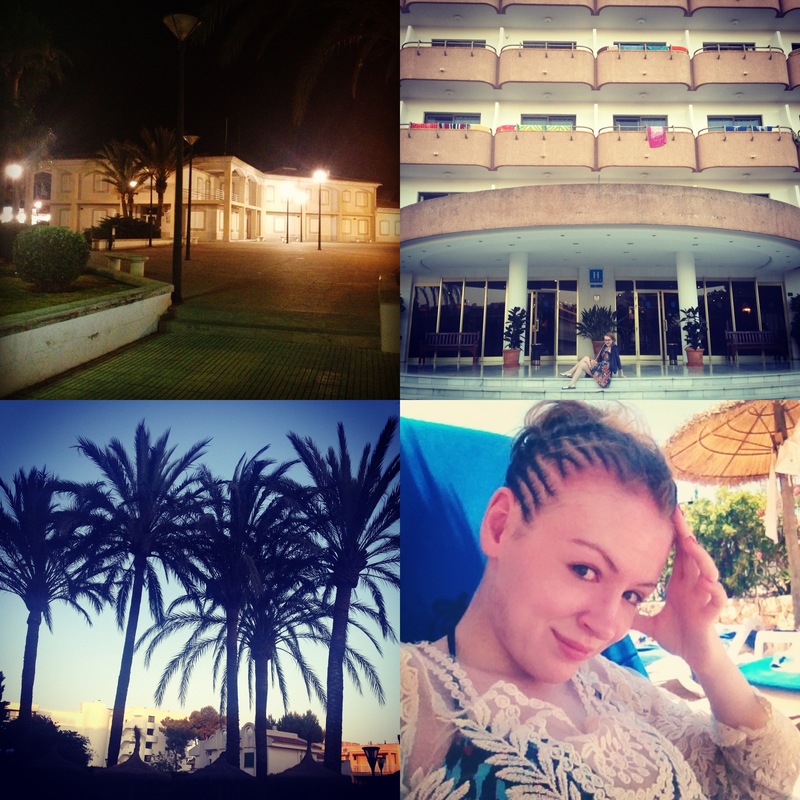 I stayed at the Hotel Maritimo in Playa de Muro which I would highly recommend if you are looking on going for a relaxing break there. 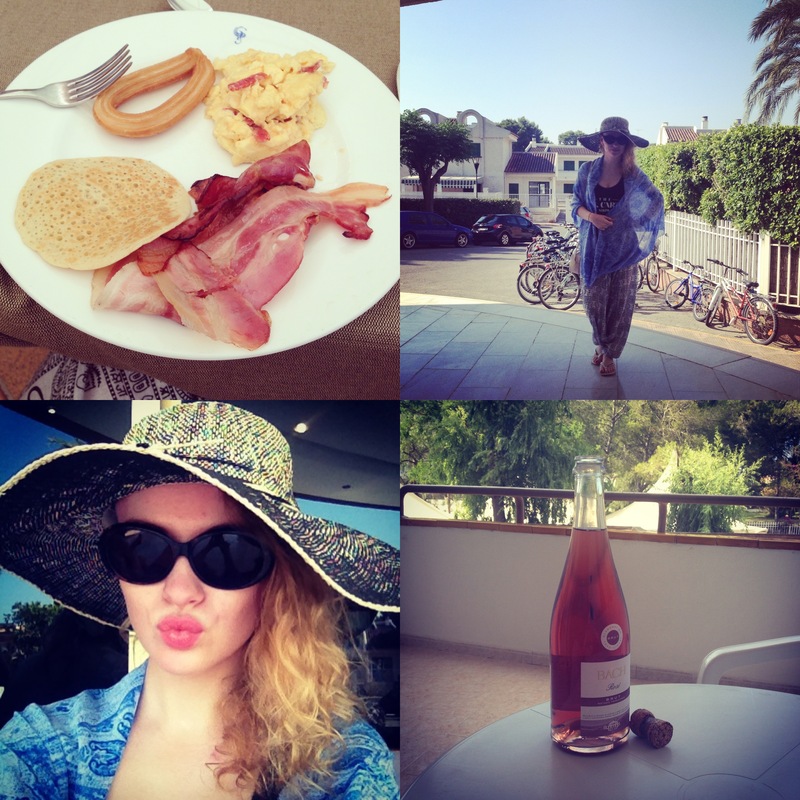 The hotel was great, food was amazing and the staff couldn’t have been more helpful or attentive. 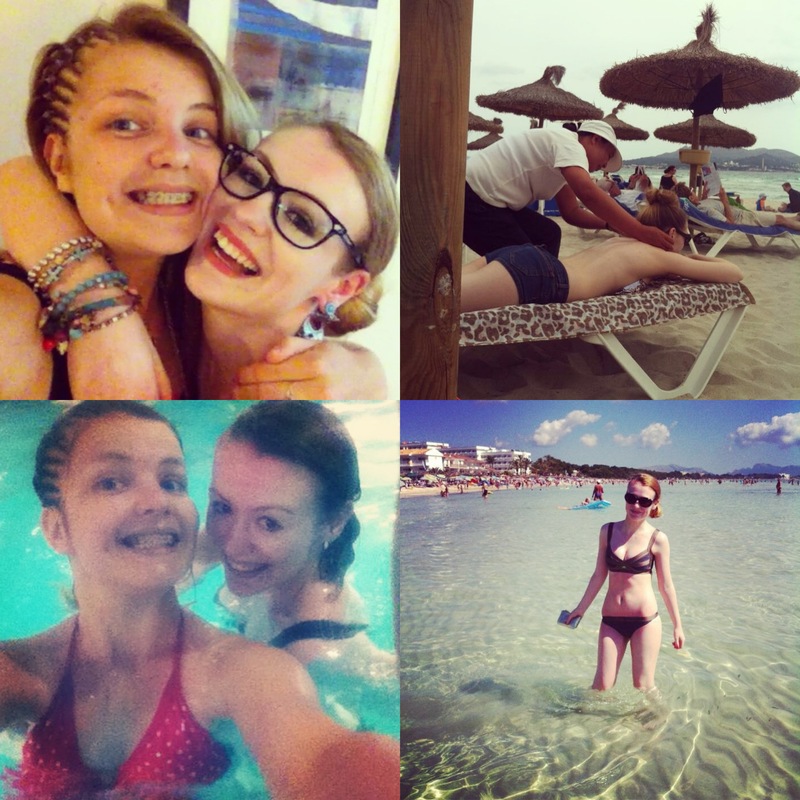 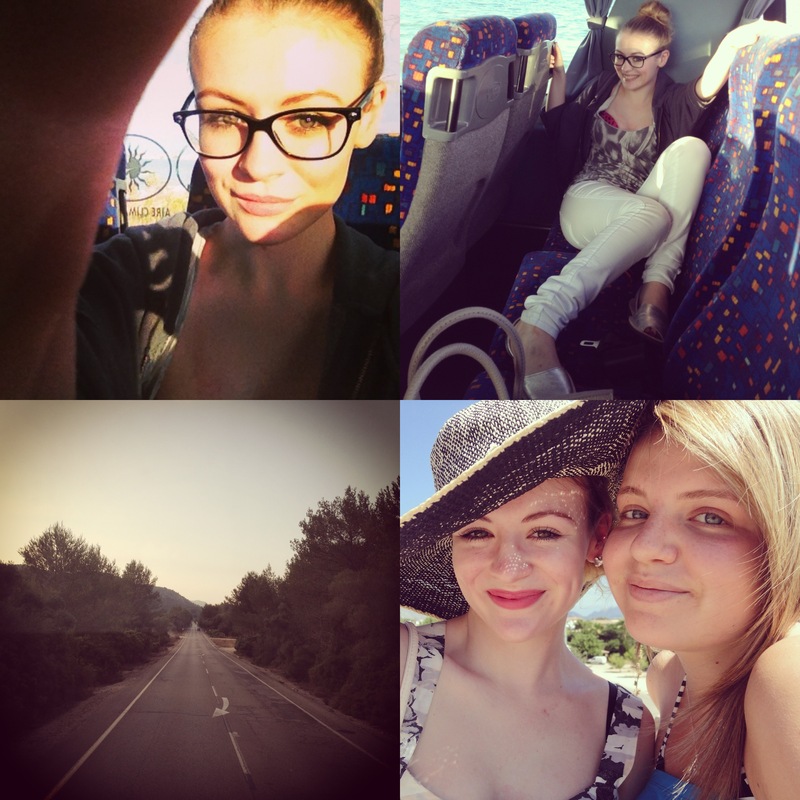 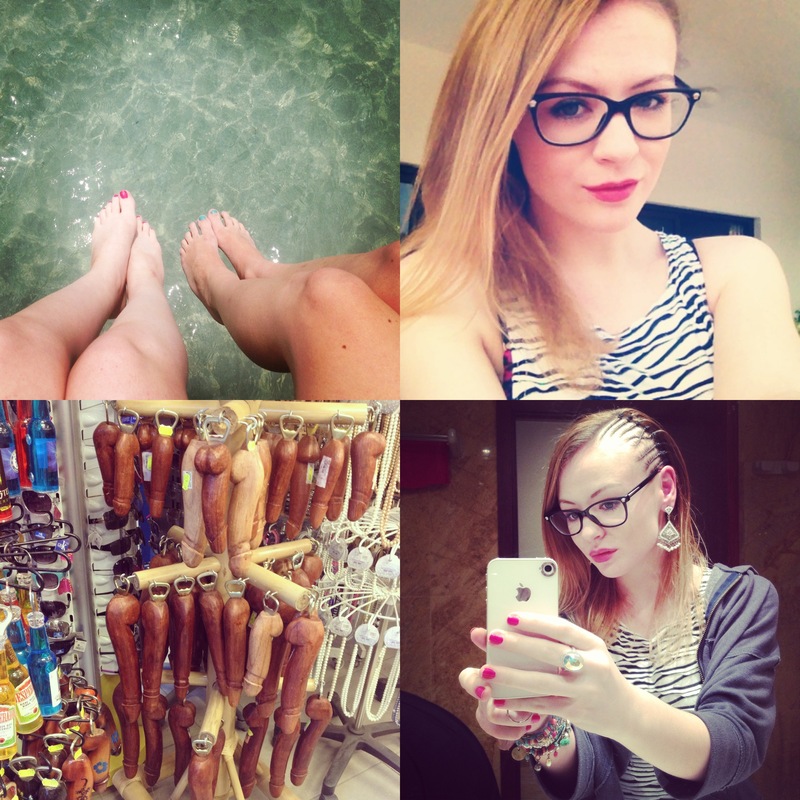 Here’s a small collage of photos from my week in Alcudia, 27th June – 4th July. 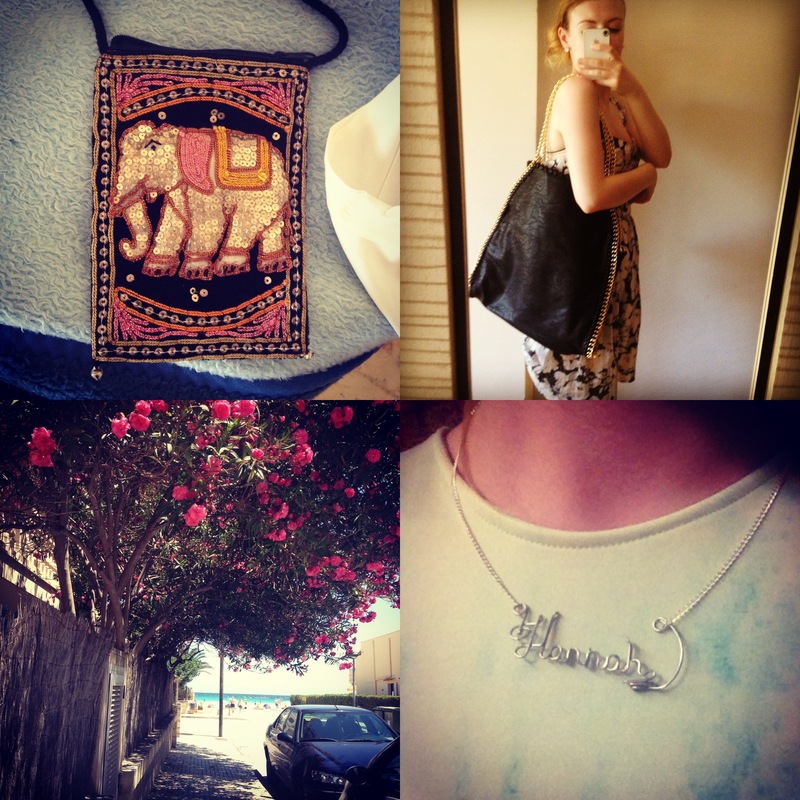 I’ll do another post on the things I bought whilst I was there! 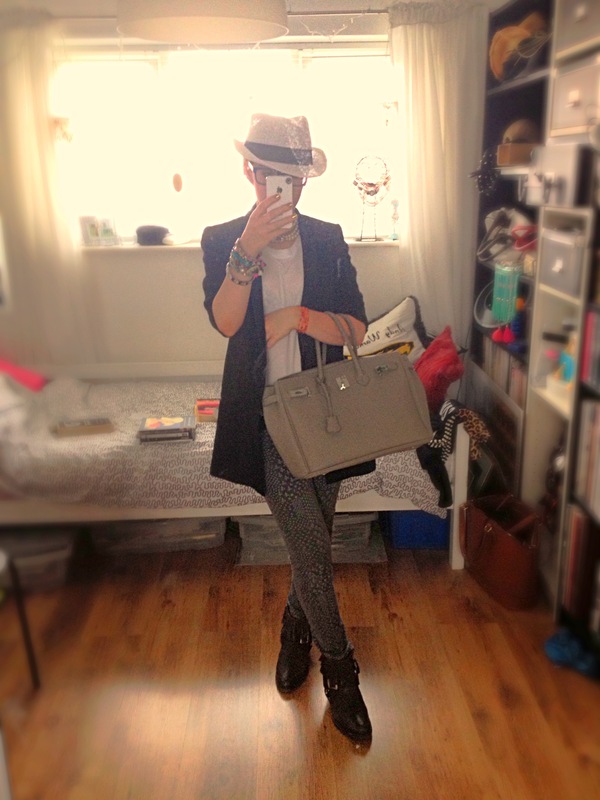 Such a cool effortless outfit. 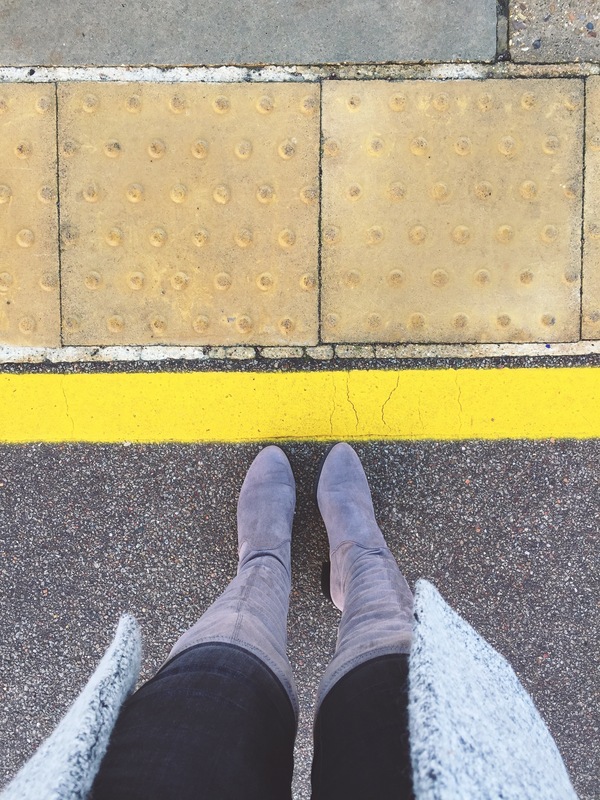 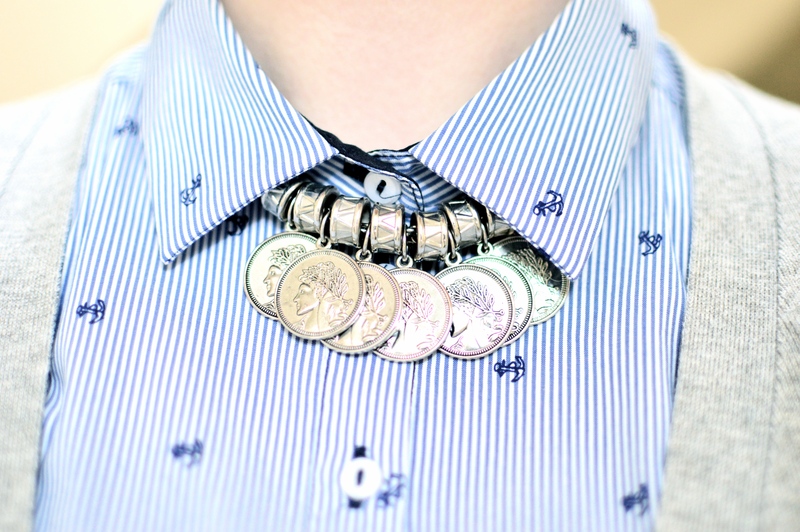 Edgy, comfortable and stylish. 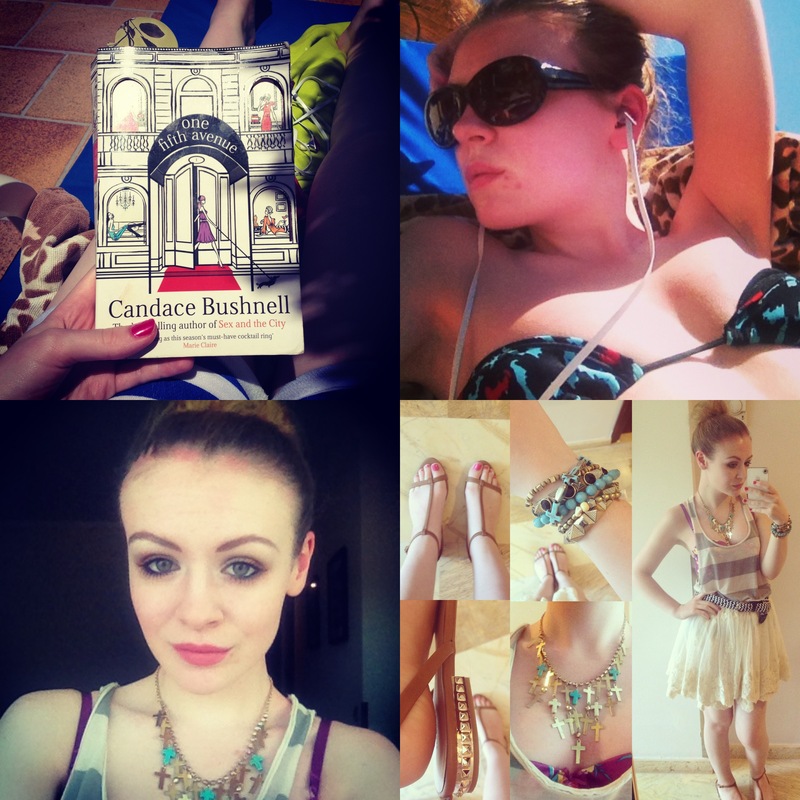 I need that dress in my life and that necklace is will just lift any outfit, so easy to pair with anything to create an impact. 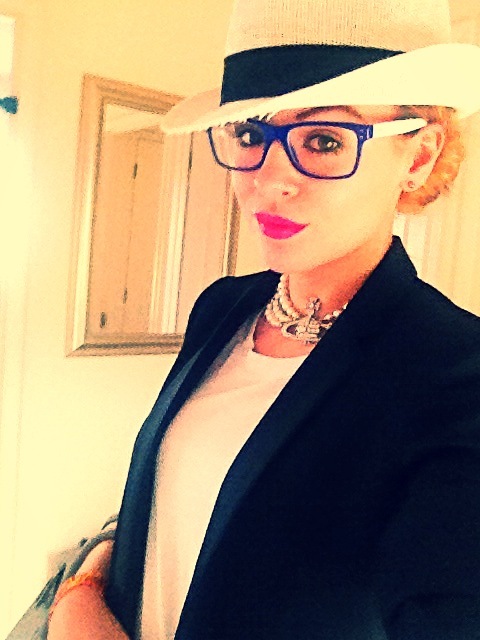 SUCH a cute Spring/Summer outfit! 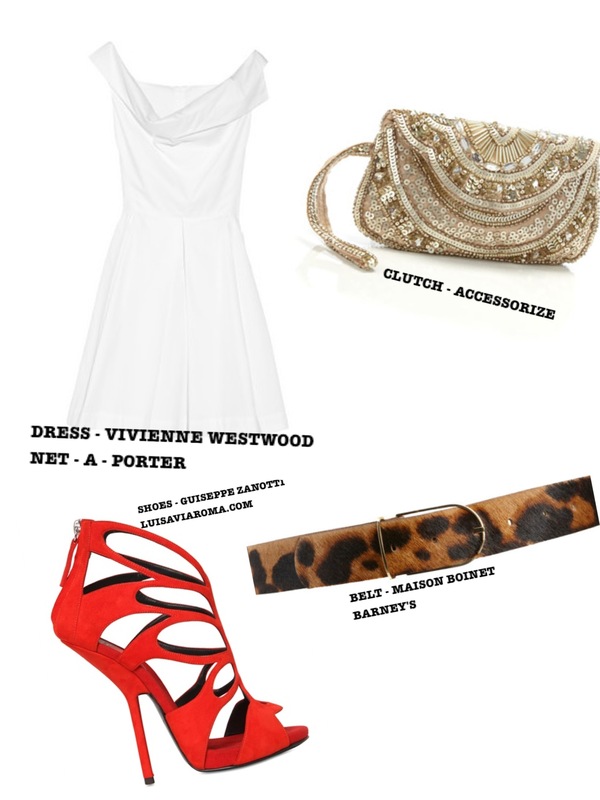 I love the plain white cotton sun dress paired with the amazing shock of colour from the leopard print belt and the Zanotti sandals!